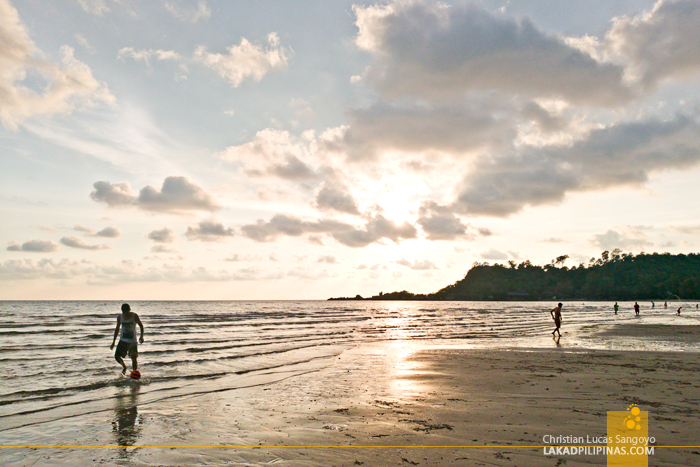 Besides being named as the third largest island in Thailand, Koh Chang or Elephant Island’s claim to fame are its beaches. 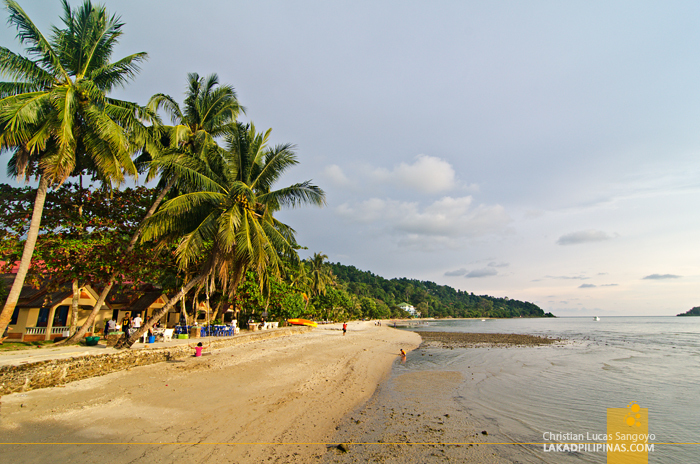 It has a total of nine major beaches, not counting the small ones that dot its perimeter. 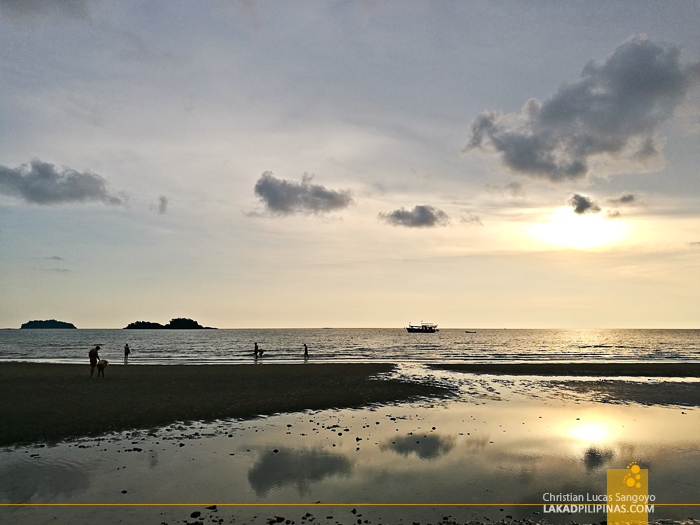 The most famous of these is the Lonely Beach, which untrue to its name, is quite far from being lonely, being the party beach in Koh Chang. Of these, we were only able to visit three, plus two small unnamed ones. 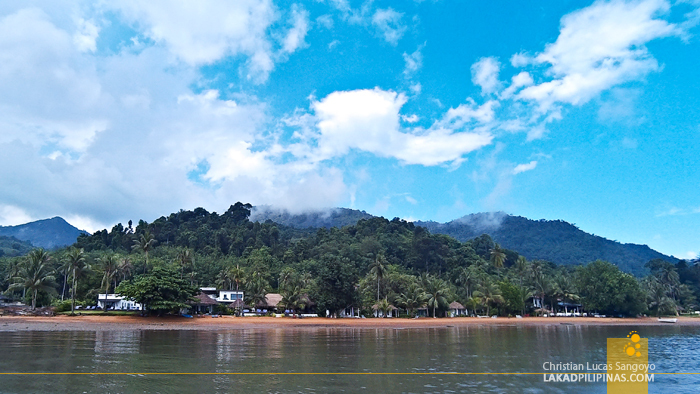 Aside from white sandy beaches, Koh Chang also boasts of numerous waterfalls, six to be exact, but we were too tired from the Malaysia and Cambodia part of our trip that we decided to ignore these and chose to just laze around the island’s shorelines. 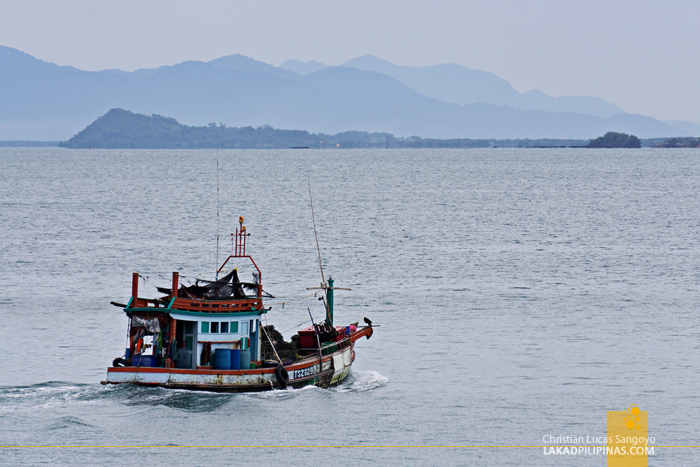 The island is part of Trat Province and most backpackers who sail to it usually stays overnight in Trat before doing the two-hour songthaew and ferry ride to Koh Chang. And as such, that’s also what we did during our six-day stay on the island before heading to Bangkok. 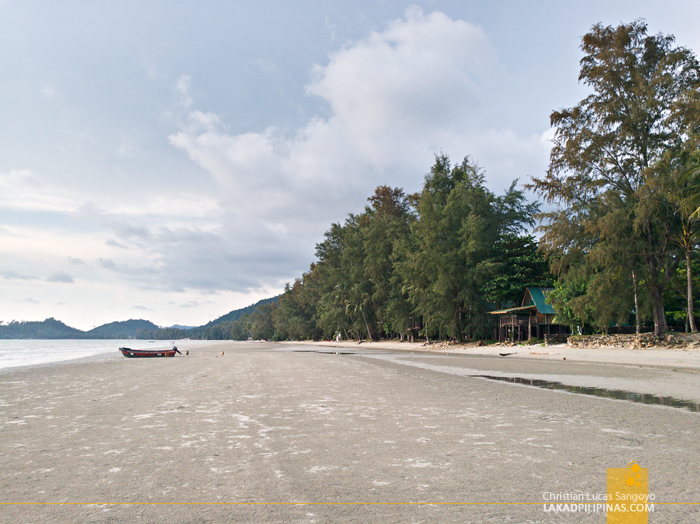 There really aren’t any major beaches on the eastern coast of Koh Chang, but still, they do have beaches here, and a unique kind too. Our first three days were spent in the area, with us thinking that since the Center Point Ferry is near the area, why not actually stay for a couple of days? 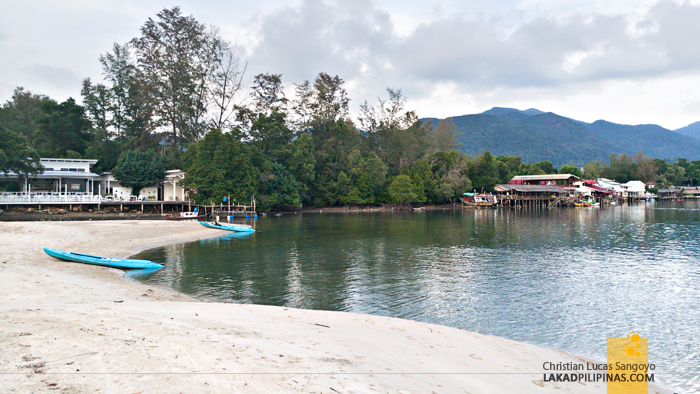 Serenity Koh Chang [► CHECK DISCOUNTED RATES & AVAILABILITY] was our resort of choice and we felt we really picked the right one. 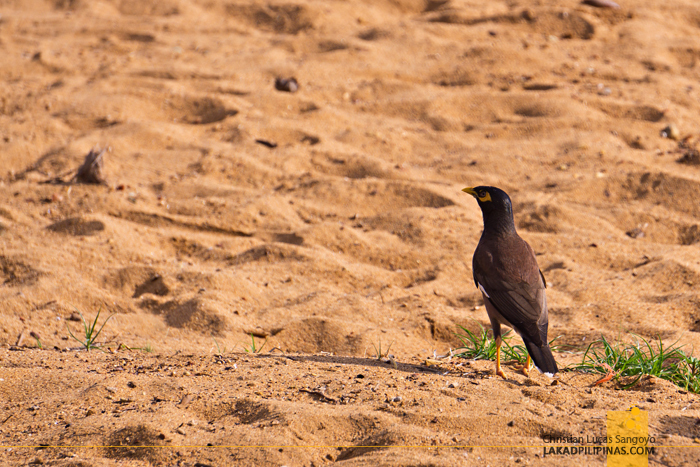 The resort faces a small beach, about half a kilometer long, with peculiar dark amber-colored sand. It’s quite course, but its unique color is really enchanting, especially during the golden hours. The waters here is very calm although clarity is a bit muddled. The beach isn’t really good for snorkeling, but for watersports like kayaking and stand-up paddleboarding, it is quite perfect. 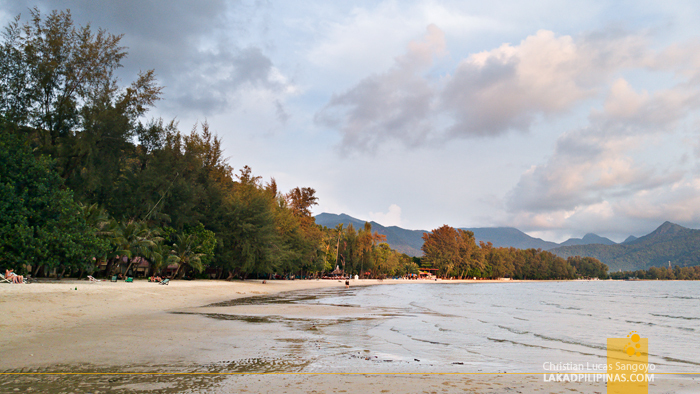 Changing camp from the east coast to west, we headed to the longest beach in Koh Chang, Klong Prao Beach. 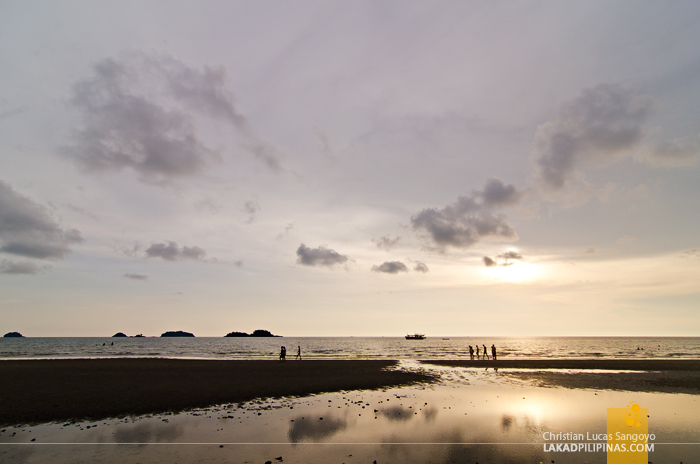 We set base at Boonya Resort [► CHECK DISCOUNTED RATES & AVAILABILITY] for our final four days in Koh Chang. Our lodging is right by the road, so we have to walk some minutes before we reach the beach. 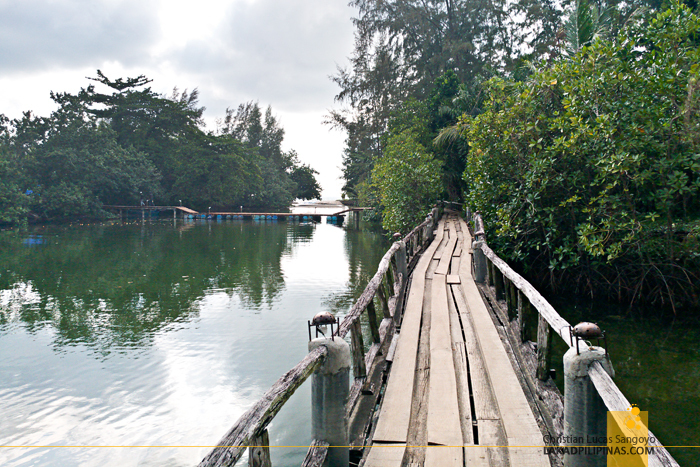 The path going to Klong Prao Beach is actually very scenic. 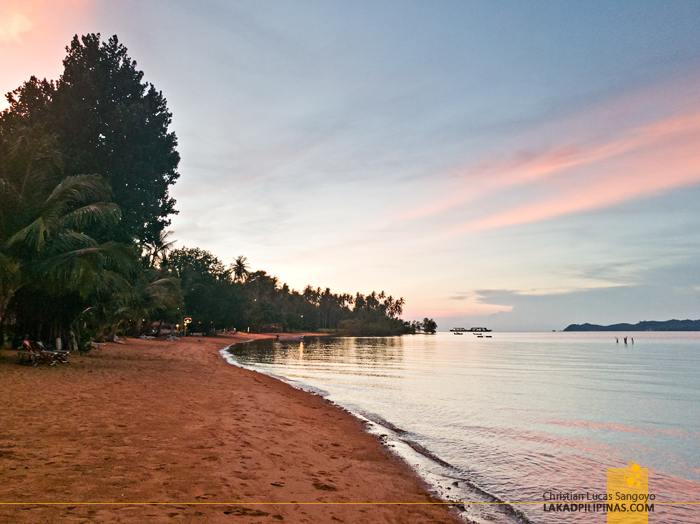 The word klong is derived from the word river, and indeed, both ends of the beach are cut by two rivers. Our path to the beach actually runs right beside one of these. 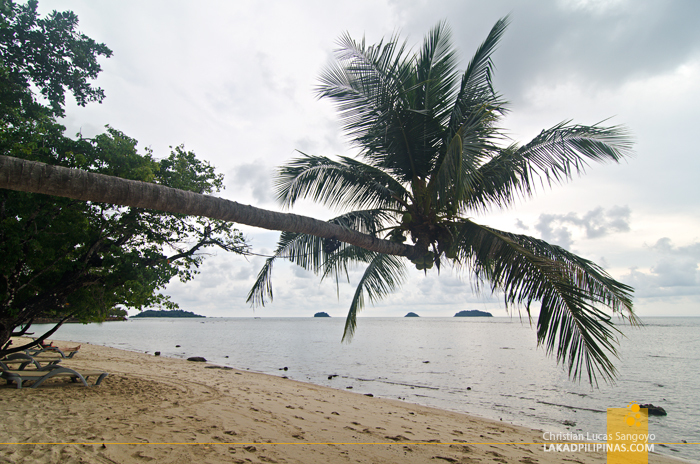 The beach itself is very expansive, its sandy coconut tree-lined shore, quite a ways away from the waterline, especially when the tide is at its lowest. There are a lot of high-end resorts in the area, but still, backpacker accommodations can still be had. We actually walked the whole length of Klong Prao, all 3.5 kilometers of it, to cross its northern river and visit the next beach on our list. 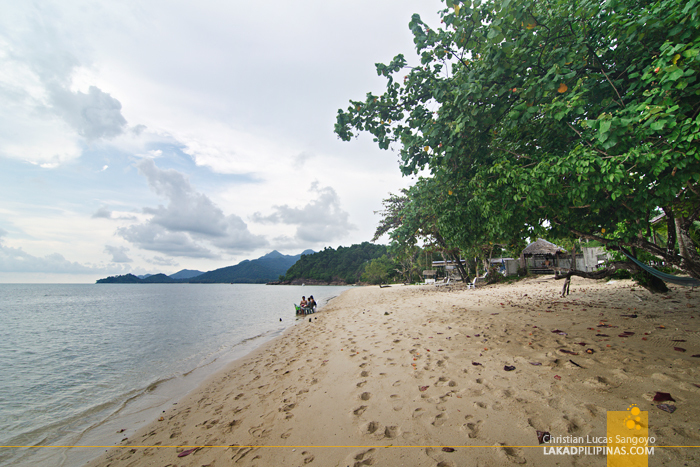 Crossing the major klong or river in Klong Prao, we set foot on Chai Chet Beach. Most locals would advise against crossing this except during the low tide. 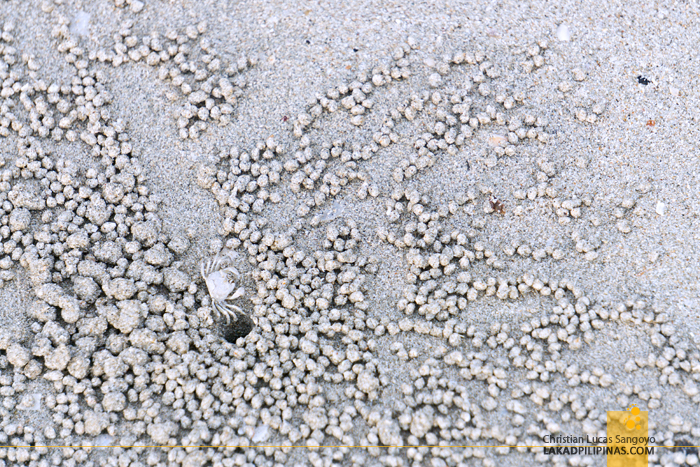 It’s quite a challenge to wade on to, even at lowtide, especially if you have a camera dangling from your neck. 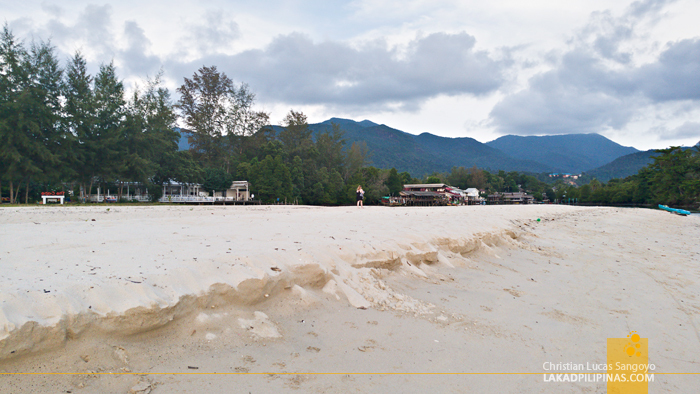 The sand at Chai Chet seems a shade whiter than at Klong Phrao and we can see from the water marking its shore that its water is deeper than its neighbor when the tide is at its highest. It would’ve been fun swimming here, but getting up very early in the morning and walking all the way here doesn’t really sound like too much fun. The area is a bit busier than Klong Prao but it’s still on the quiet side. Again, we walked all the way to its end, hoping to get to Koh Chang’s Long Beach before the sun retired, but alas, the sun was faster than our two slow feet. 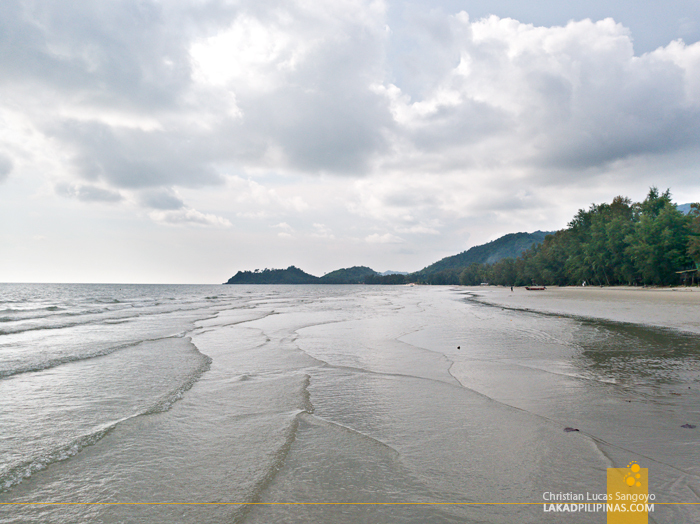 On our second day in Klong Prao, we marched southwards, determined to visit Kai Bae Beach and possible, the famous Lonely Beach. After about half an hour of walking, we saw resorts starting to line the road. Finding no access to the beach, we simply walked inside Siam Cottage Bungalow [► CHECK DISCOUNTED RATES & AVAILABILITY], one of the first resorts along the road, and emerged right on the beach. 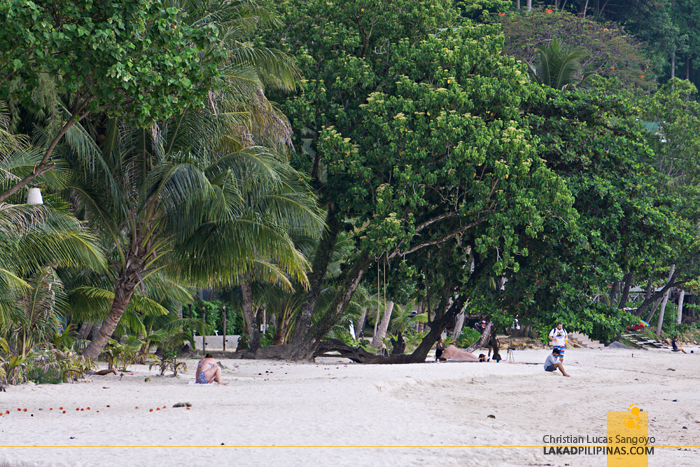 We thought we’ve accessed Kai Bae Beach, but we were mistaken. After checking our map, we found we’re on an unnamed private beach with no access to the public, lol. Except for a few locals drinking Chang Beer right on the water and a few tourists lounging on their beach chair, there was no one else on the beach. The beach stretches for about half a kilometer before terminating on the luxurious Gajapuri Resort [► CHECK DISCOUNTED RATES & AVAILABILITY] on its southern end. And yes, that’s also where we exited. We simply sauntered along its grounds like we were hi-so guests. Still laughing from our misadventure and make-pretend, we finally found Kai Bae Beach after pushing southwards for about ten minutes. We entered the beach through Kaibae Hut Resorts [► CHECK DISCOUNTED RATES & AVAILABILITY], which, thank goodness, allows people to actually pass through their place to access the beach. Kai Bae is about a kilometer long, but we really weren’t that impressed. 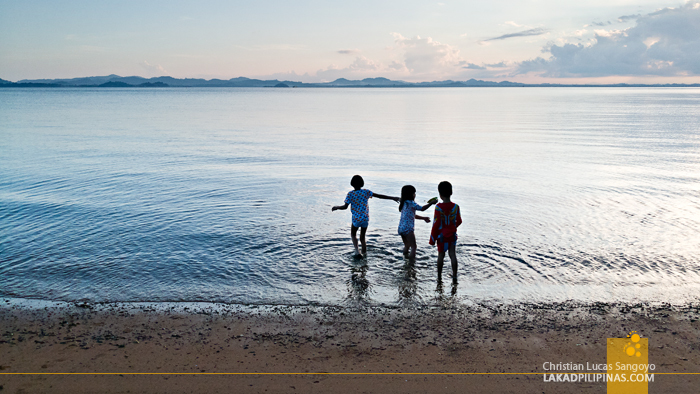 The sand is creamy white but the presence of concrete dikes along the shoreline turned us off. 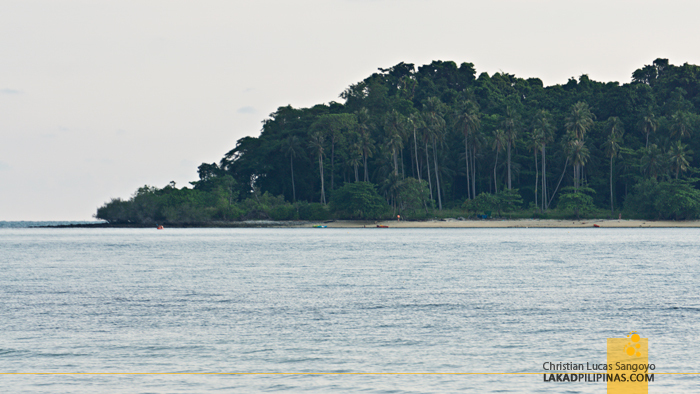 There’s a nearby island right in front of the beach, Koh Man Nai, with a white sandy strip on one area, but we really didn’t have the baht to cross it by boat. 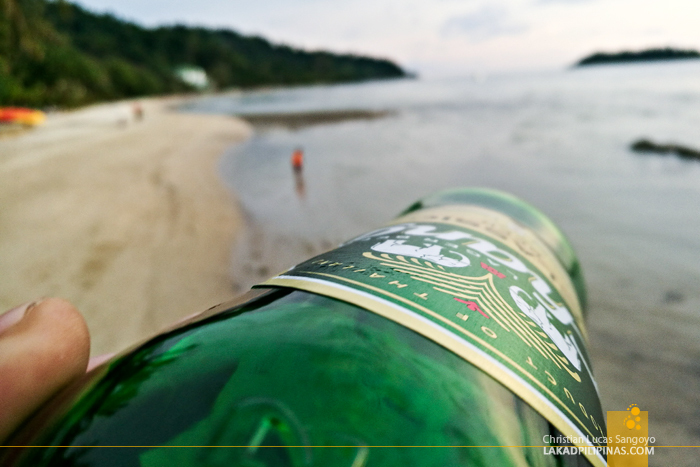 With the sun starting to set down and hopes of visiting Lonely Beach fading, we simply sat on one of the benches along the shore, bought cold bottles of Chang Beer on a nearby store, and enjoyed the beach the way we usually do—with stories and beer in hand.